Smooth body and a bittersweet chocolate aroma. Heavy caramelized flavors play well in the rich body. It’s simple — 100% organic beans, roasted when you order. Green coffee beans, if stored correctly, can last well over 1 year. 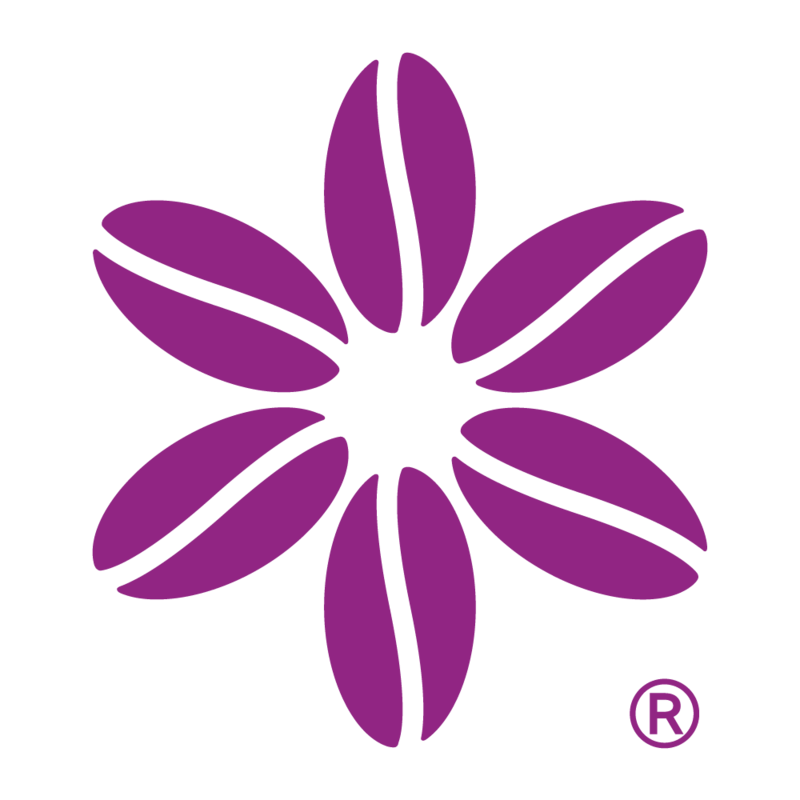 Once beans are roasted, to enjoy the best coffee experience, you need to consume roasted beans within 1 to 2 weeks of roasting. Once you grind your roasted beans, you need to brew it right away. So the sooner you can enjoy your beans after roasting, the better your coffee will taste. 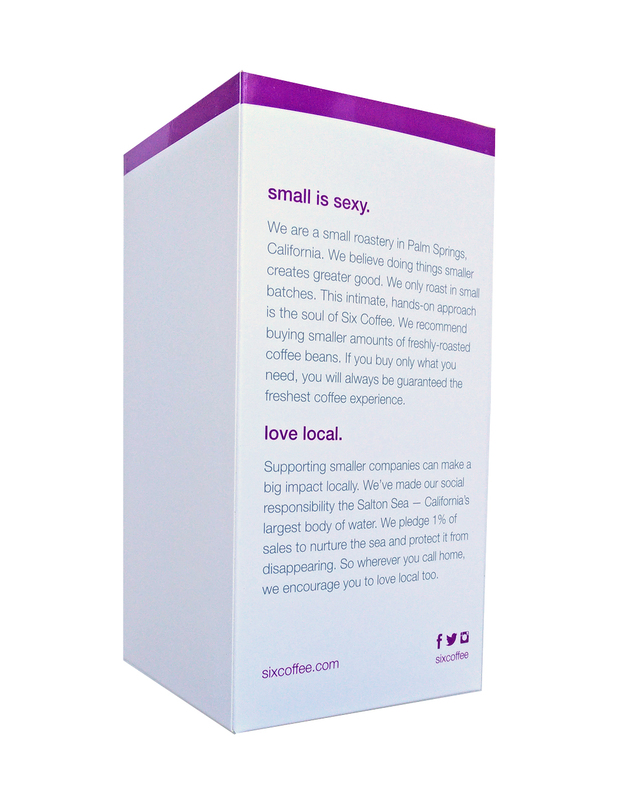 We roast 100% organic coffee to order and ship to you within 48 hours. 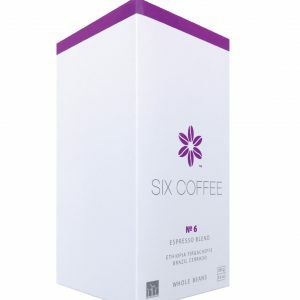 This allows you to enjoy the flavors of the coffee at its optimum peak. 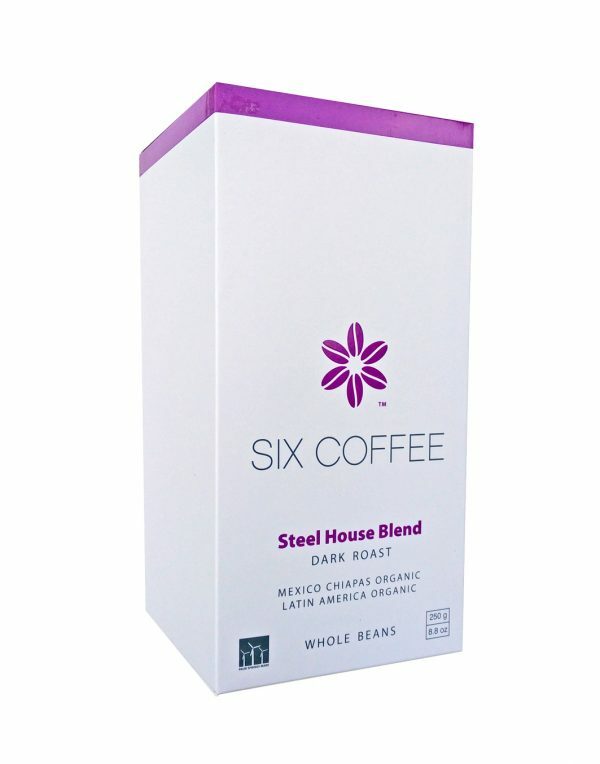 You can create a Ready Roast Plan to have Six Coffee beans shipped regularly to you. 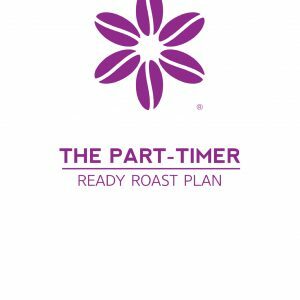 You can manage your Ready Roast Plan easily. 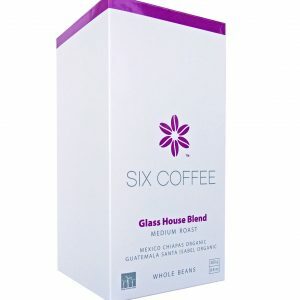 We ship Ready Roast Plans either weekly, bi-weekly or monthly. 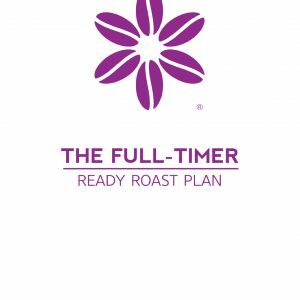 The Weekender Ready Roast Plan ships 250 g organic coffee beans direct to you every month.